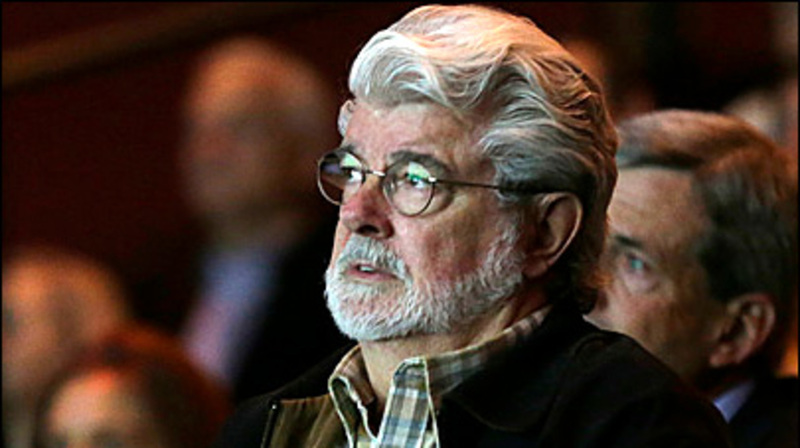 Los Angeles has approved George Lucas&rsquo; $1.5 billion art museum | Circa News - Learn. Think. Do. The Los Angeles City Council on Tuesday approved plans to build director George Lucas’ $1.5 billion Museum of Narrative Art, according to The Associated Press. AP reported that the council voted 14-0 to authorize an environmental impact report and other requirements for the building’s construction near the University of Southern California. Twitter users on Tuesday voiced excitement over how the project from the “Star Wars” director would impact Los Angeles. Lucas said that the museum would focus on the entirety of narrative art, including cave art and digital film. “I realized that the whole concept of narrative art has been forgotten,” he said of the project’s origin. Construction will reportedly begin in Los Angeles’ Exposition Park as early this year before an anticipated public opening in 2021. Don Bacigalupi, the museum’s president, said its collection would include costumes, props and storyboards from film franchises like “Star Wars” and “Indiana Jones” that Lucas worked on. “[It will have] everything from Luke Skywalker’s first lightsaber to Darth Vader’s costume and helmet,” he said.